Making the commitment of owning a commercial vehicle is an exciting decision to make. Thankfully, by doing this, you are already through the hard part of the process. At Lehman Leasing, the staff is prepared to assist you in finding the best financing option to make your dream of owning a commercial vehicle a reality, without the extra headache. The projects and opportunities that come with owning a commercial vehicle are endless. Many times, this purchase can completely turn around your career. In other cases, it is a great addition to a system you already have in operation. Regardless of the specifics, it is important to finance the vehicle to your specific lifestyle and business needs. This will allow you to handle your finances appropriately, which is often the biggest basis of getting a new part of your business off to a great start. There is an online application that is very easy to complete. Once this is finished, you will be well on your way to having personal advice and consultation for having the perfect and unique plan for you. It is a big decision if you are going to get a new or used vehicle. There are seemingly endless reasons to pick one or the other. Thankfully, whichever you choose will be just fine for Lehman Leasing. There are simple interest bank financing options for both new and used commercial vehicles. Everyone has a budget that is different, so every aspect of this process will be uniquely tailored to what you need. If you have a high mileage vehicle, that does not change Lehman’s ability to help. Even closed end walk-away leases are good to go for financing options here. If you are looking into the details of a corporate loan, there are direct in house simple interest financing options available. Working closely with Ally Bank, all of the credit lines are available. If you come our way with good credit with your small business, you can even get financing options excluding a credit agency doing reporting on the transaction. If keeping up with your credit is something that maybe slipped in priorities through some time, that is not a problem that will keep you from your dream vehicle. There are always special financing options. A down payment will be a part of your plan, but there is a payment calculator available to use so you know what you are looking at before you even sit down and start figuring out your unique plan. If you have a new vehicle, the options available to you expand even more. If you are purchasing in higher quantity, fleet pricing is something that you are sure to hear about in your meetings. Multiple price concessions are usually available, as well as GPC pricing. Warranties are important, because you never know what situations your new commercial vehicle will get into. Thankfully, there are extended warranty options that you can delve into and find the right one for your van, bus or truck. Being able to take advantage of that does not depend on if the car is new either. Used vehicles are available for extended warranties as well. If you would rather meet in person, the Lehman Financing and Sales office is conveniently located in Miami, FL. Our staff would be more than happy to get you on your way to starting up a whole new project with a new commercial vehicle. If staying on the computer and doing research there is more your style, there is loads of information you can find on this website. There is an online application that is both easy and confidential, so you can do it with complete confidence from wherever your computer goes with you. While there are more options that can be comprehended for how you can be financed in the perfect way, the choice for where to get your mission started is easy. With you here on the website, it is more or less already done. You just need to reach out in person, by phone, or on the website to get the process started for your new commercial vehicle. Make the contact today and you will be well on your way! 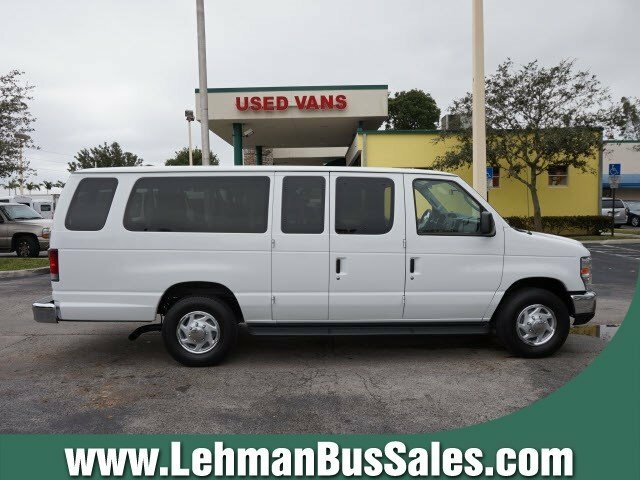 Visit our main website to browse through our selection of new and used transportation vehicles. All available at Lehman Van, Truck & Bus Sales! 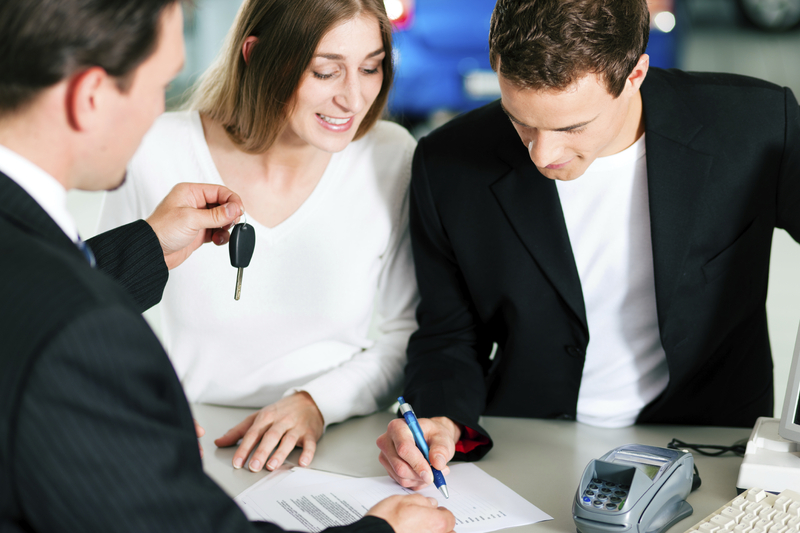 What Are the Benefits of Leasing Versus Buying?